Easter is the ideal time to gather friends and family to celebrate lots of different traditions, fun and games together. We'll have lots of ideas and inspiration to help you make lots of memories with a basketful of recipes, crafts, games and other activities to try - as well as tips on how to put on a cracking Easter egg hunt. With hassle-free home delivery from Morrisons.com, you can have food, drink, gifts, flowers and more to your door in time for your Easter celebrations. Use our handy Store Finder to locate your nearest Morrisons, and shop for the food, drink, gifts, flowers you need during Easter. 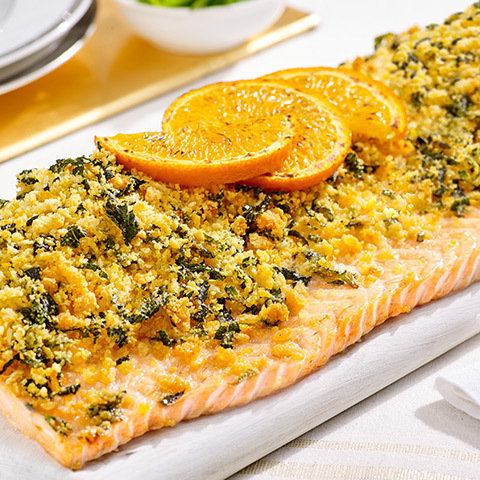 This whole salmon dish makes an impressive centrepiece on Good Friday, or as a special seafood dish at any other time through the Easter holidays. 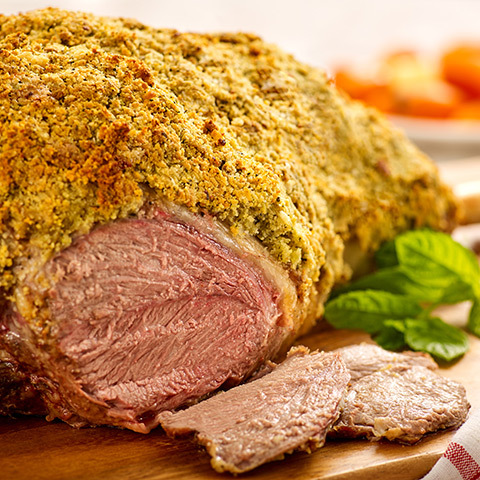 Make the most of British lamb with our twist on tradition and try this delicious crusted lamb recipe at your Easter Sunday gathering. 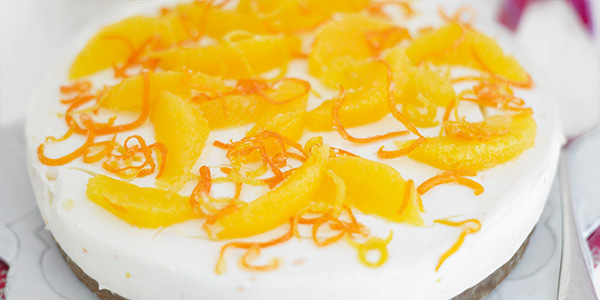 Treat everyone to a tangy slice of tastiness with this simple-to-make recipe. 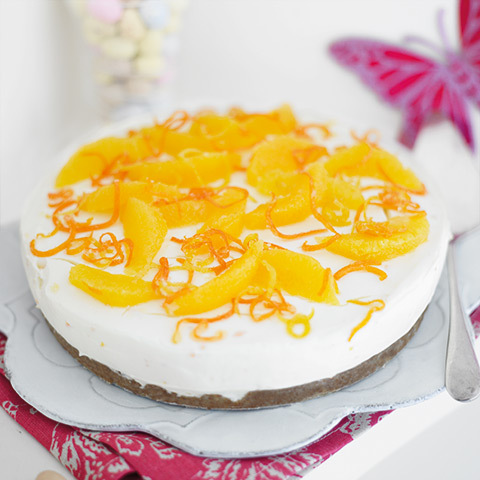 It's a cheesecake that's ideal for Easter celebrations, but just as impressive as a spring dessert whenever you want to serve up the special. Easter would'nt be Easter without either simnel cake or hot cross buns. 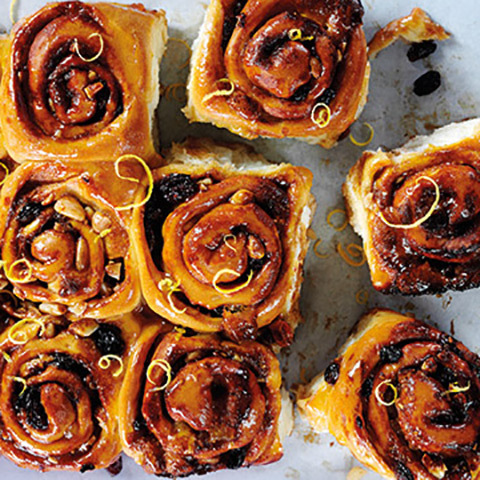 Learn from no other than former GBBO winner John Whaite using the showstopping Simnel Swirl Bun recipe this Easter. 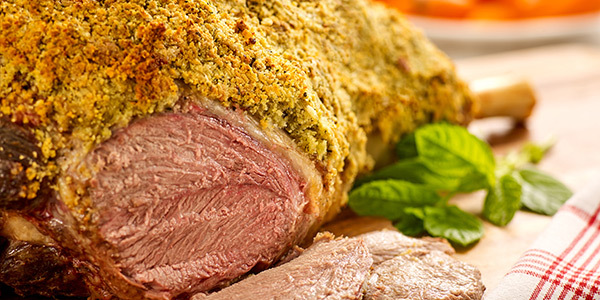 Try these twists on tradition for your Easter Dinner this year and enjoy a spicy, fruity or leeky lamb roast. 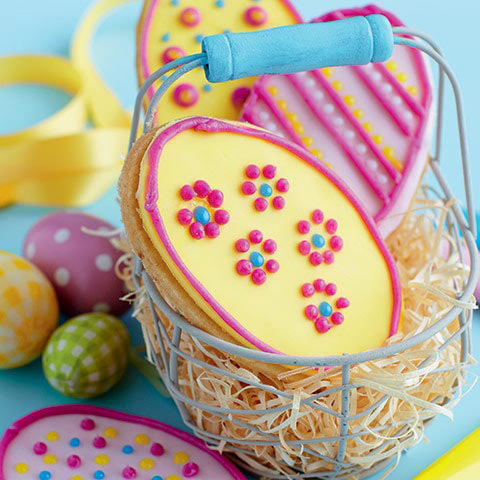 Make a batch of pretty biscuits, an Easter bonnet, 'cress-heads' or daffodils out of an egg box - and keep the kids busy over the holidays. 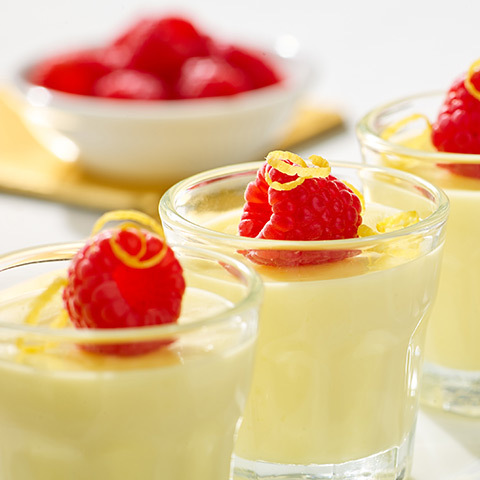 Find ideas for Easter treats to keep friends and family happy. 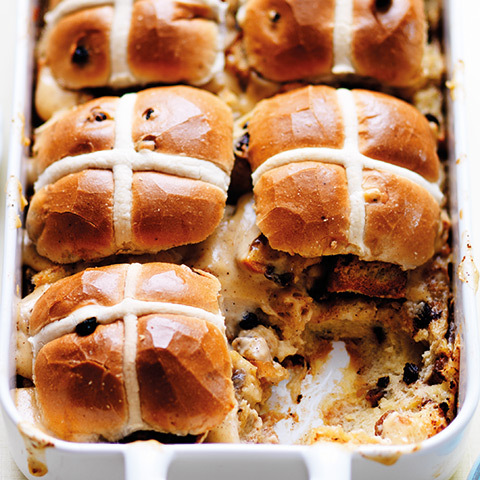 Do something different with your Hot Cross Buns this Easter. Ideas for chocolate alternatives to snack on this Easter. 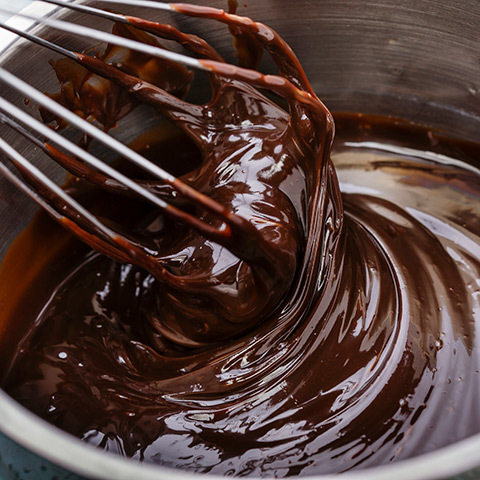 Our chefs share their tips for melting chocolate down after Easter. Try our delicious recipes for Easter cakes and cupcakes, including a fun Easter Bunny creation - or buy The Best Easter Simnel cake as an extra indulgent treat. Bake it a special Easter by trying our fun cake recipes together - we've lots of ideas to last you right through the holidays too. 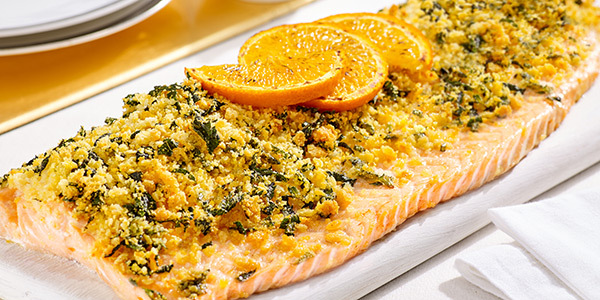 Our pick of the tasty traditions that will bring the family together this Easter - from fish on Good Friday to a delicious roast on Easter Sunday. Try your hand at some handmade Easter decorations or host an unforgettable egg hunt with activities designedto keep the kids entertained over the holidays. Keep the kids 'hoppy' this Easter with a fun Bunny cake. Bake and decorate these bunny breads for a fun Easter break. Find out what our nutritionist's say about dark chocolate. Tasty dairy-free treats that everyone can enjoy over the holidays.